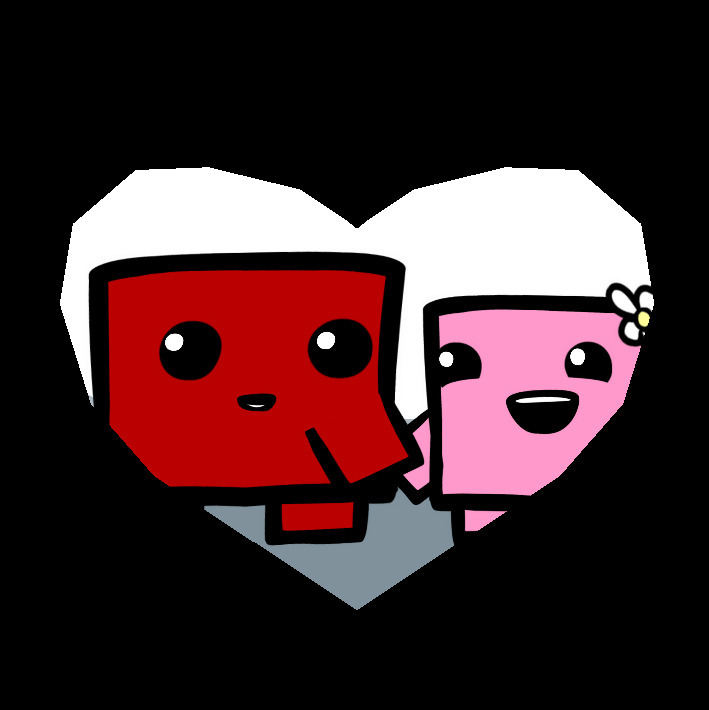 Come listen to our interview with Danielle and Edmund McMillen (Creator of Super Meat Boy and The Binding of Isaac). During the podcast, Danielle said this was the best interview that they have had. Edmund said that we have the best podcast ever. Click the link and figure out why.